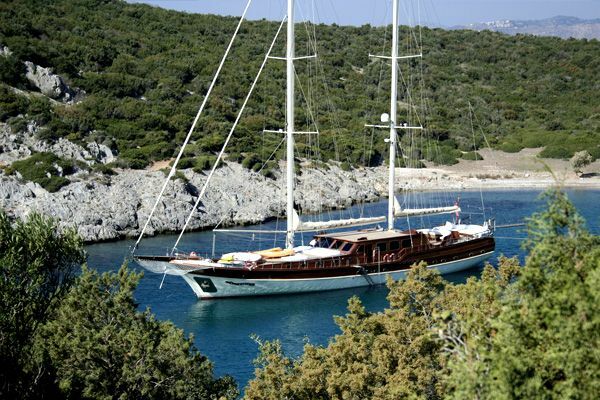 I would like to beging by thanking Gamze as she helped me book the perfect Gulet. 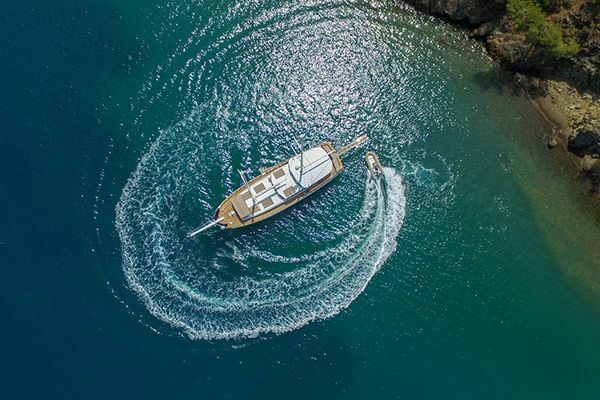 She helped me chose a good location and gave me personal feedback on every Gulet I requested. She was very helpful and friendly. 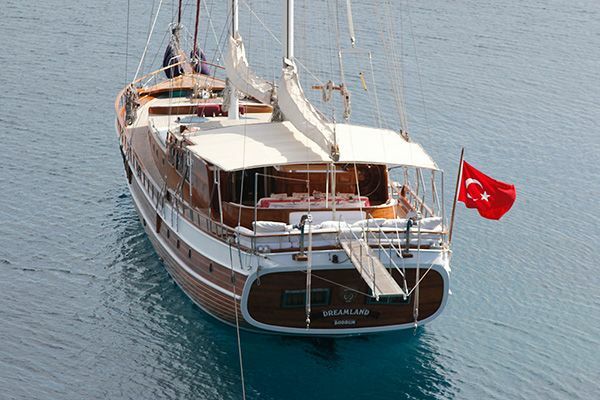 Therefore I would recommend Guletbookers to anyone looking to book a gulet. Regarding the Kaya Guneri IV. 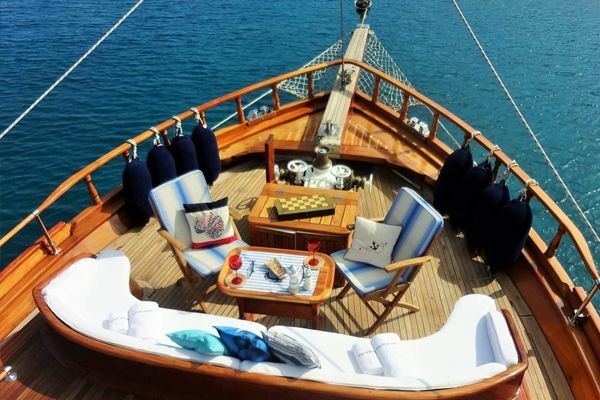 I was shocked how nice and comfortable the Gulet was. There is plenty of space inside and the rooms are spacious. Outside there is plenty of space to relax, dine or have an aperetivo. 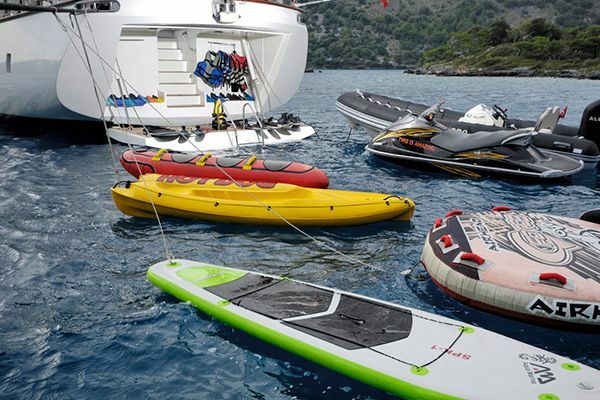 There are also plenty of water toys on board. In my opinion we could not have a friendlier crew. The captain listened to all our wished and made great suggestions. The rest of the crew made sure to make the holiday unforgettable. The cook makes tasty and fresh food which I miss allready. Also the scenery was beautiful with perfect water temperatures and cozy towns. All in all we had an amazing holiday and would recommend the Kaya Guneri IV to anyone and especially I recommend the friendly and helpful crew. 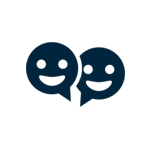 Thank you again Gamze for all the help and who knows maybe we return :).